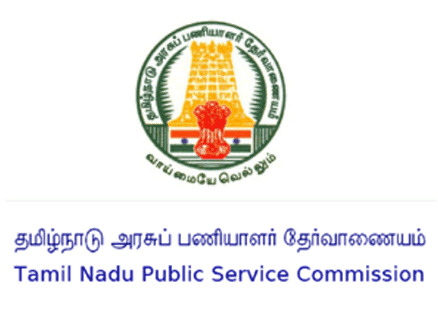 TNPSC Recruitment 2018 2019 has released for various roles. 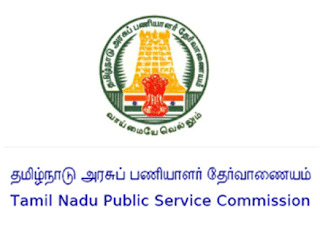 Want to apply for it? Now check below all details. (i) A degree in any branch of Engineering or Technology of any recognised University or Institution under the purview of All India Council for Technical Education (AICTE) AND (ii) Practical experience in a workshop or factory for a period of not less than three years.